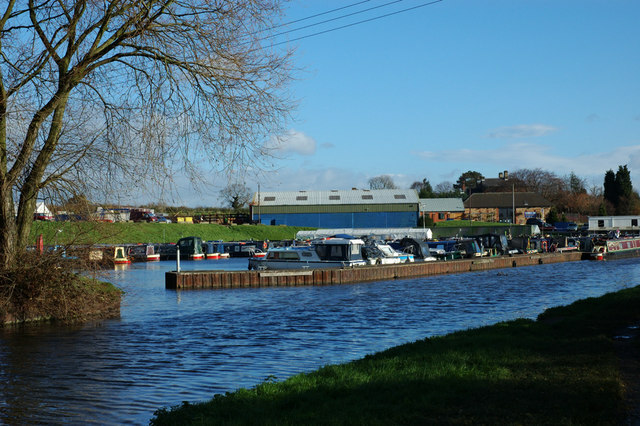 Is Whixall home to Britain’s most rural canal marina? Journey down the Prees Branch off the Llangollen Canal, surrounded by fields and farms, framed by mighty oaks close by important nature reserves, and hear the dawn chorus and laughing water fowl greet another day. 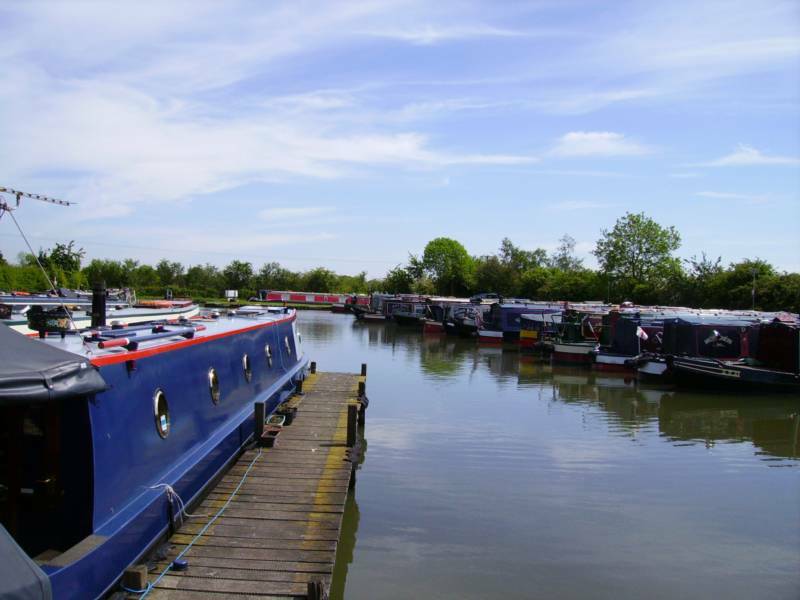 Here you will find Whixall Marina – a tranquil haven for painted boats. 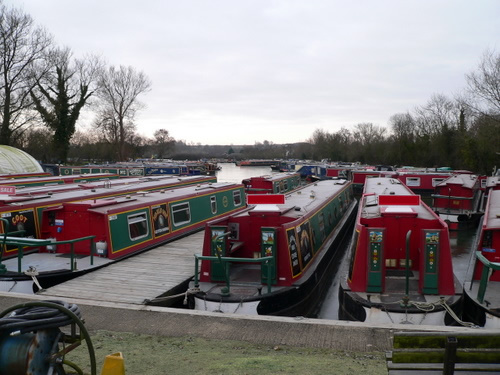 The historic town of Whitchurch is but a few cruising hours away, and the meres at Ellesmere are also close by. Voyage further on into Wales and bestride the Dee Valley on Telford’s majestic World Heritage Pontcysyllte Aqueduct and let the delightful International Music of the Eisteddfod town of Llangollen reward you with its welcome. 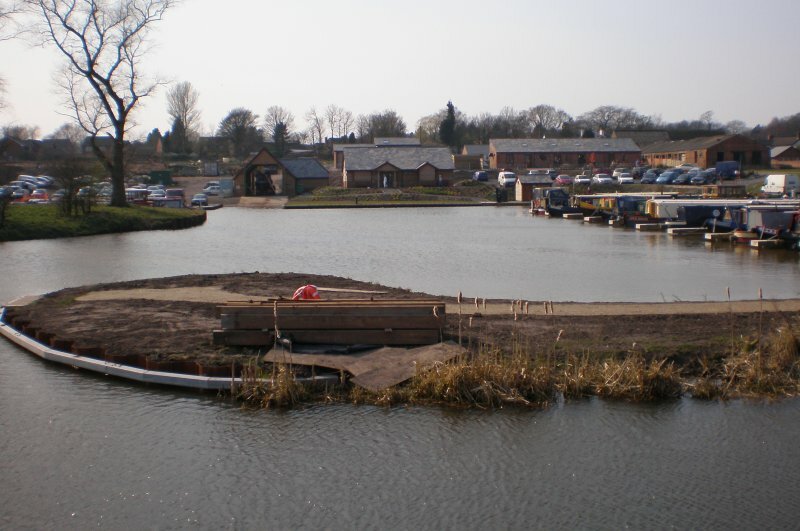 At Whixall Marina the boater is well looked after. You will find modern berths with water and electric hook-up, a shop and chandlery, diesel sales, pump-out, elsan disposal, Wi-Fi, a slipway, drydock, launderette, toilets, showers and secure parking for your car. Most importantly you will find relaxing peace and quiet.